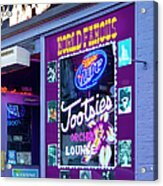 Congratulations on the sale of your art, may you continue to be successful. Thanks Andy - I sure appreciate it!! 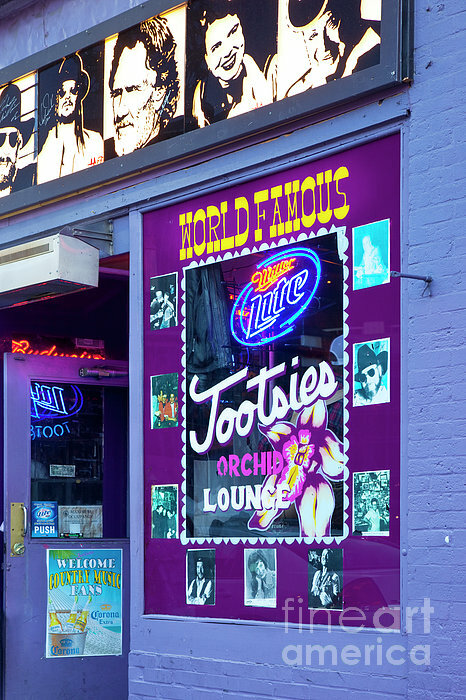 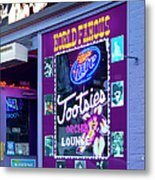 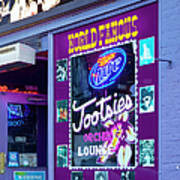 Thanks Joseph... Tootsies Orchid Lounge is a bit of an icon around here.